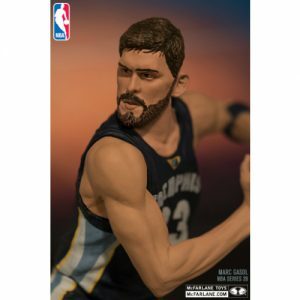 No one’s voice is ever louder than yours on game day. 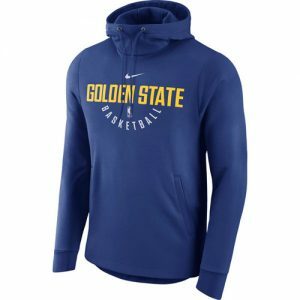 Proudly express your dedication to the Golden State Warriors when you sport this enthralling Practice Pullover Performance Hoodie from Nike. You’ll stay comfortable during the whole game thanks to the awesome Therma-FIT technology this sweet Boston Celtics top features!